Magnetic shielding is just one of several protection methods, and it is usually used in environments where the magnetic field slowly varies below the 100 KHz range, making all other solutions ineffective. Magnetic shielding isolates equipment from external magnetic fields using highly permeable magnetic alloys. Rather than blocking the magnetic field, these materials draw the magnetic field in and absorb it, protecting whatever they are wrapped around. Because of this, magnetic shields are usually constructed as a closed container around the device that they are built to protect. Sometimes these shields consist of layers so that no single layer becomes saturated by electromagnetic frequencies and is consequently unable to deal with high field strengths. Some sources of unwanted magnetic interference can be the earth’s natural magnetic field, thunderstorms or improperly grounded electric cables that act as antennas. Magnetic shielding has to be used in a variety of industrial and commercial security applications. In recording and playback applications like home video, a TV studio or a closed circuit, magnetic field interference can prevent functional operation if no shield is present. Military and commercial equipment like aircraft carriers need magnetic shielding to ensure that the data presented on their radar is accurate. Because the various mechanical and electronic components of an aircraft are closely fitted together due to space limitations, the performance of a radar tube can be distorted by the signals emitted from nearby tachometers which may indicate a rotating magnetic field. A radar display reflects a shift in position each time an aircraft changes directions or altitude. 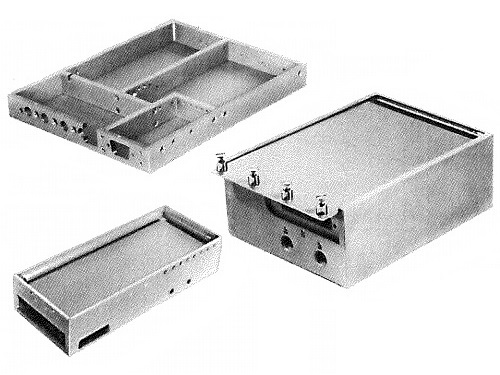 A magnetic shield enclosure prevents other signals from interfering with the radar’s important function and producing incorrect information. If the data generated by a radar is not accurate, the results could be devastating since pilots rely so heavily on radar in low-visibility and unfamiliar conditions. 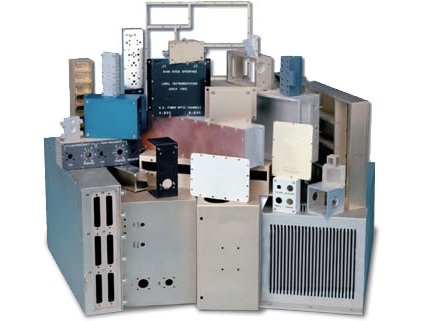 Magnetic Shielding Magnetic shielding is a broad range of products used to protect electronics from incoming or outgoing emissions of electromagnetic frequencies. These products are usually used because electromagnetic interference can damage sensitive electronic products. If shielding is not used, the electronic device could be damaged or made entirely useless because of the way that electromagnetic interference disrupts its primary functions.